Wightman's four tennis professionals, Carel, Niko, Ward, and Rob provide private, semi-private, and group lessons to players of all levels, from beginners to competitive athletes. Although most of our lessons are offered during the day, Monday through Friday, there are now a large number of evening and weekend lesson to fit even the busiest of schedules. Wightman offers three week-long, summer swim and tennis clinics for juniors in June. The program typically runs from 9:00 am to 1:00 pm, and includes a supervised snack and lunch. To learn more about Wightman's tennis lessons, clinics, programs or lesson rates, please contact Carel Pretorius in the Pro Shop at (781) 237-3324 EX: 103 or carel@wightmantennis.org. 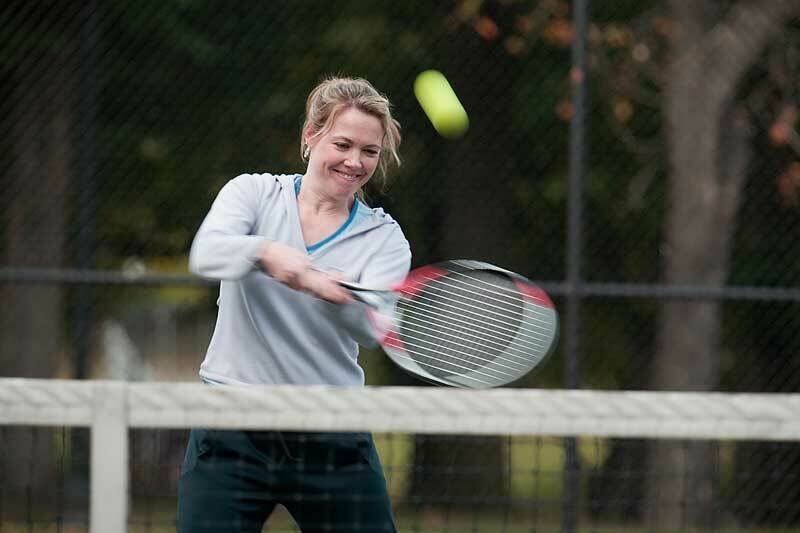 Schedule your tennis lesson today!